Alaska Sea Grant: Why are Pacific cod stocks crashing? They are sampling the fish with a beach seine and taking ocean water data aboard a semi-enclosed 22 foot skiff. To stay warm they wear insulated paddling suits. Litzow and Abookire are collaborating with scientists at the Hatfield Marine Science Center in Newport, Ore., who have been studying juvenile cod in Kodiak over the last 12 years. 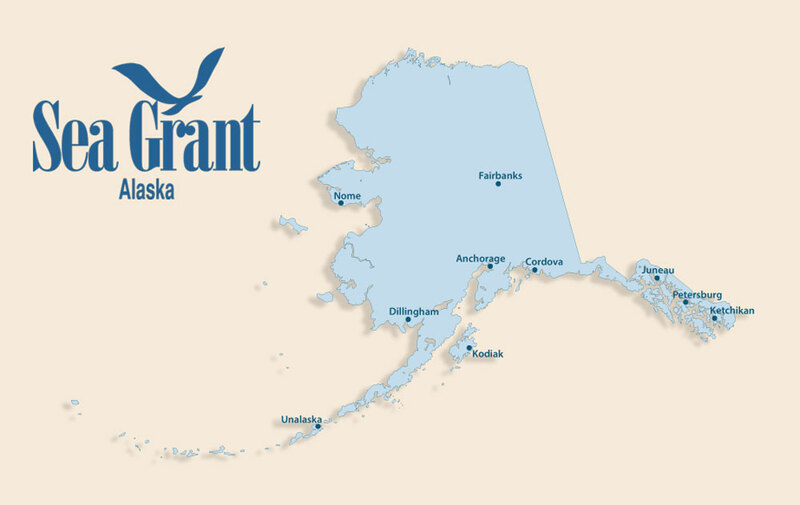 The pilot study is funded by the Ocean Phoenix Fund through the University of Alaska Foundation.